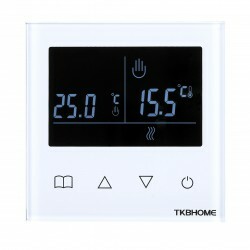 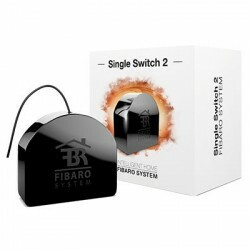 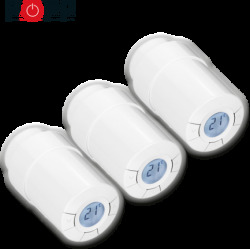 The TKBHome thermostat for radiant floor heating by electricity or hot water with Z-Wave technology will control the electrical load or solenoid valves of the different underfloor heating zones. 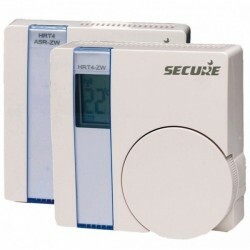 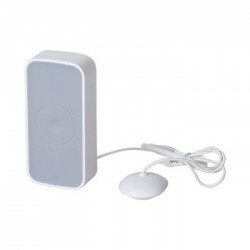 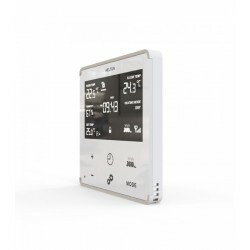 The TKBETZ1036 is a heating thermostat with LCD screen and built-in Z-Wave technology. 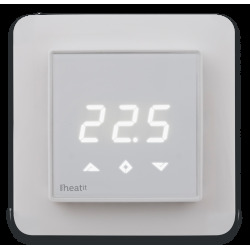 The thermostat is designed to fit in your discharge box and control your electric heating or on / off actuator valves used in hydronic heating. 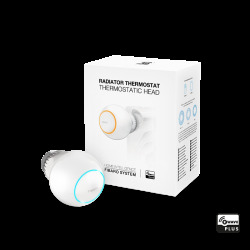 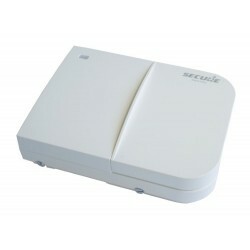 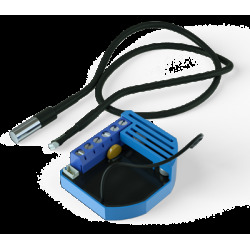 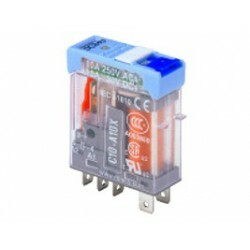 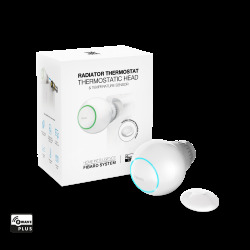 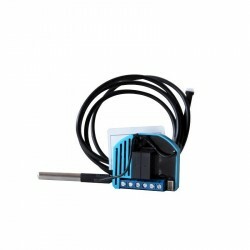 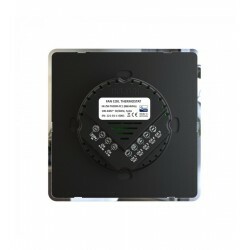 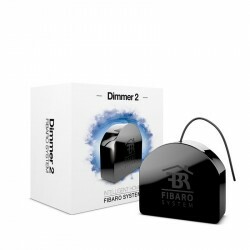 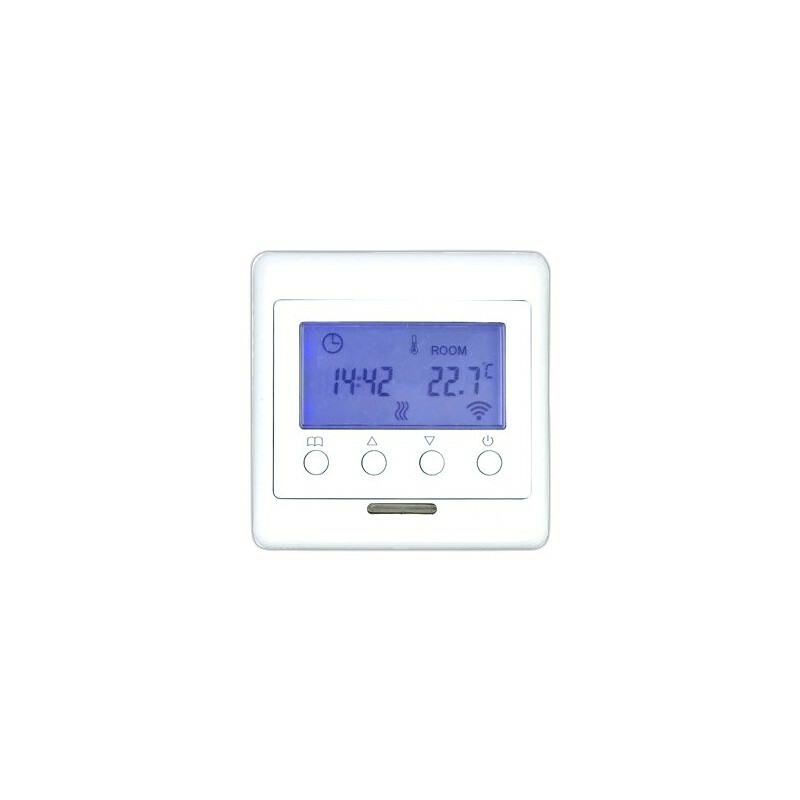 The thermostat is powered by the network and has a built-in internal temperature sensor and an external sensor included in the scope of delivery. 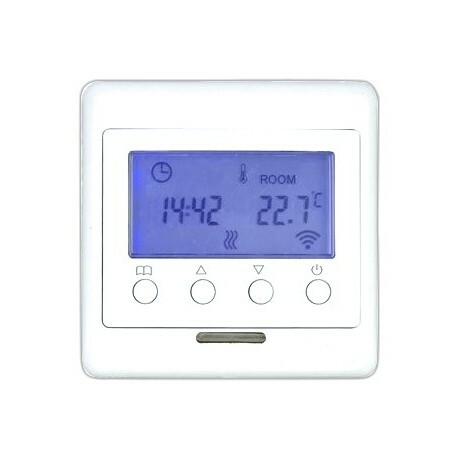 To use both sensors, you must connect the external sensor to the thermostat. 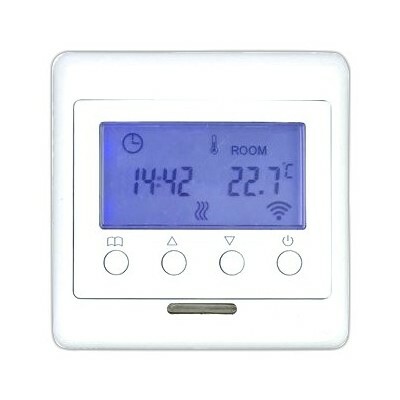 Then the thermostat allows switching between the 2 different sensors. 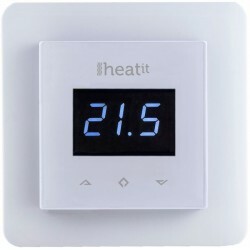 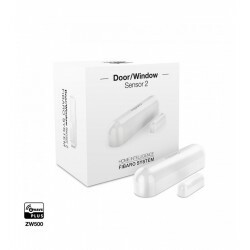 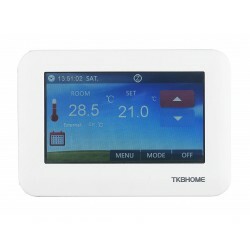 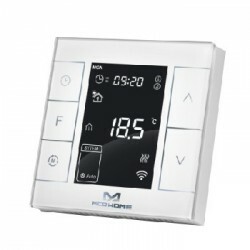 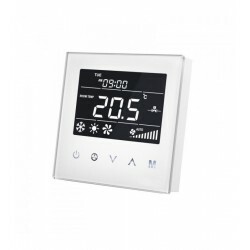 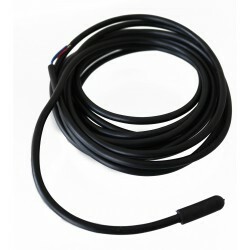 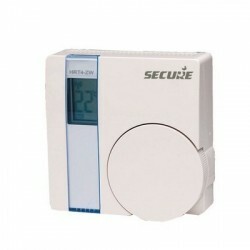 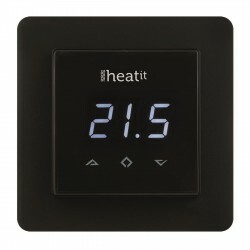 The display shows the value of the chosen temperature sensor and allows you to adjust the temperature of the connected heating system. 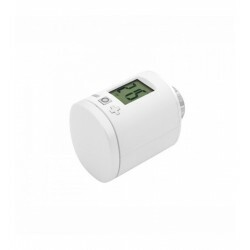 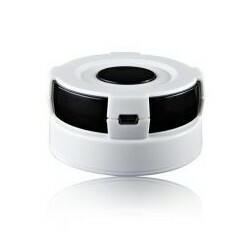 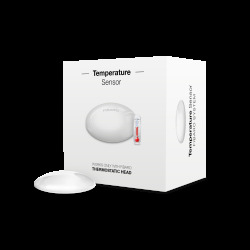 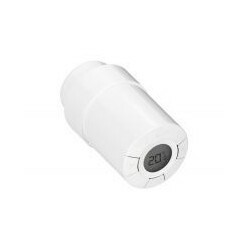 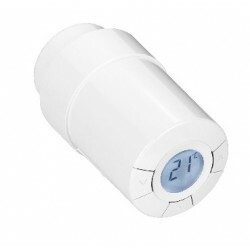 The temperature can be adjusted in steps of 1 ° C.
Termostato zwave muy bien de relacion calidad precio. 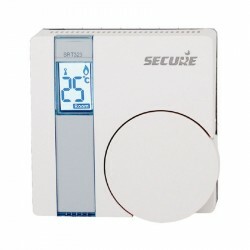 Funciona bien con Vera.